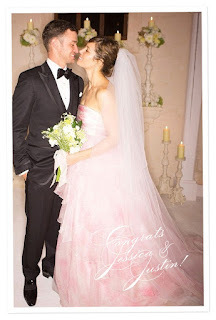 I love Jessica Biel's pink wedding dress ~ it's absolutely beautiful! ~ but I'm not sure I'd go with something other than white or ivory on my big day. 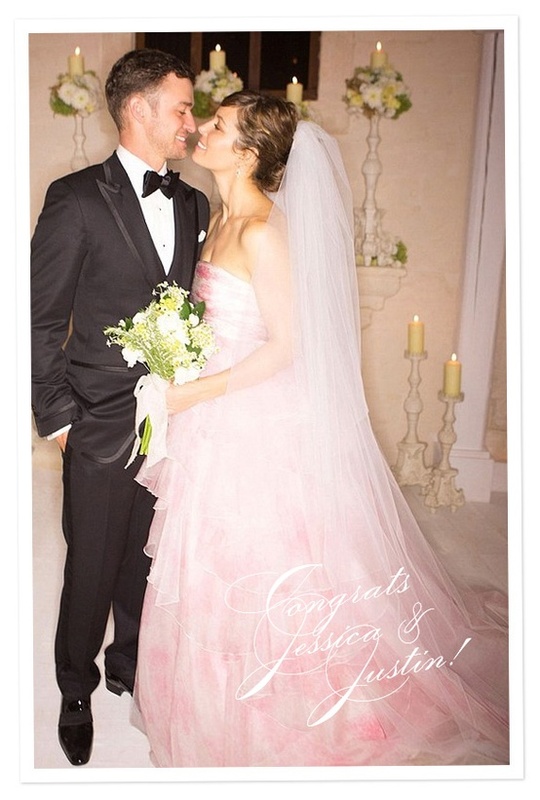 Would you opt for a colored dress for your wedding? Photo of the Day | More Diamonds!